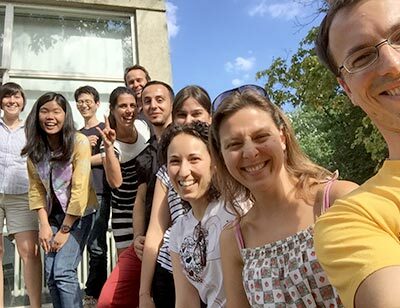 Our research group is located at the Karlsruhe Institute of Technology and affiliated with the University of Heidelberg. Our research is focused on the synthesis and application of biofunctional materials, surfaces and nanoparticles. "Design and Application of Photoresponsive Hydrogels"
Lei's and Johannes' Review of that name has just been accepted to Advanced Materials! "High‐Throughput Combinatorial Synthesis of Stimuli‐Responsive Materials"
Alisa Rosenfeld's review on this matter got published in Applied Bosystems! Congratulations! Our new Progress Report titled "Slippery Lubricant-Infused Surfaces: Properties and Emerging Applications" can be found online here. It is a "trans-generational" effort with co-authors including current (Dorothea Paulssen) and former members (Junsheng Li and Erica Ueda) of the Pavel Levkin lab! 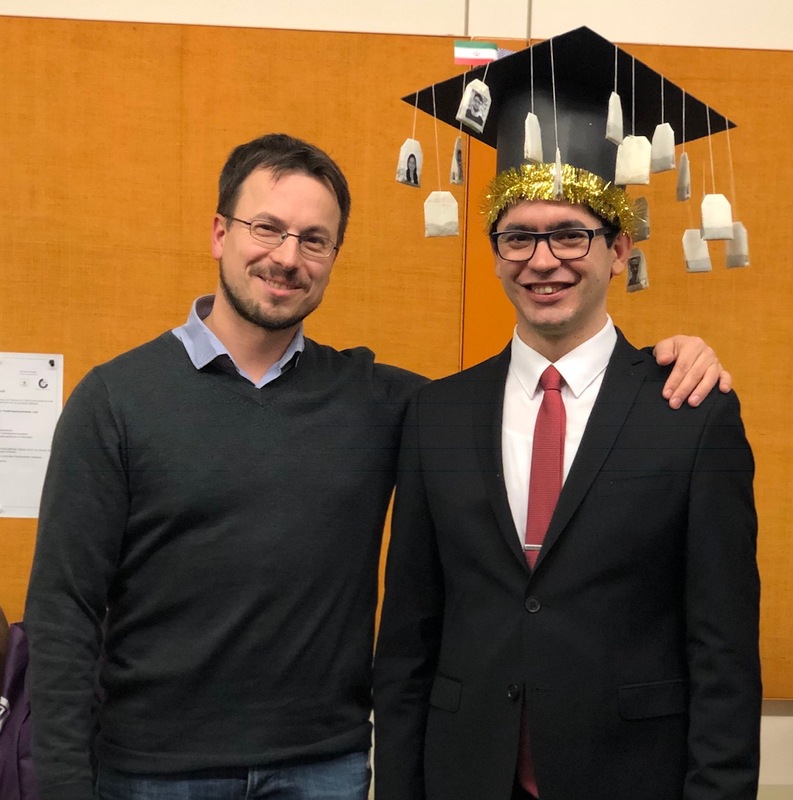 Farid successfully defended his PhD! During his PhD Farid published 5 papers (2 more to follow) and presented work at 9 international conferences. 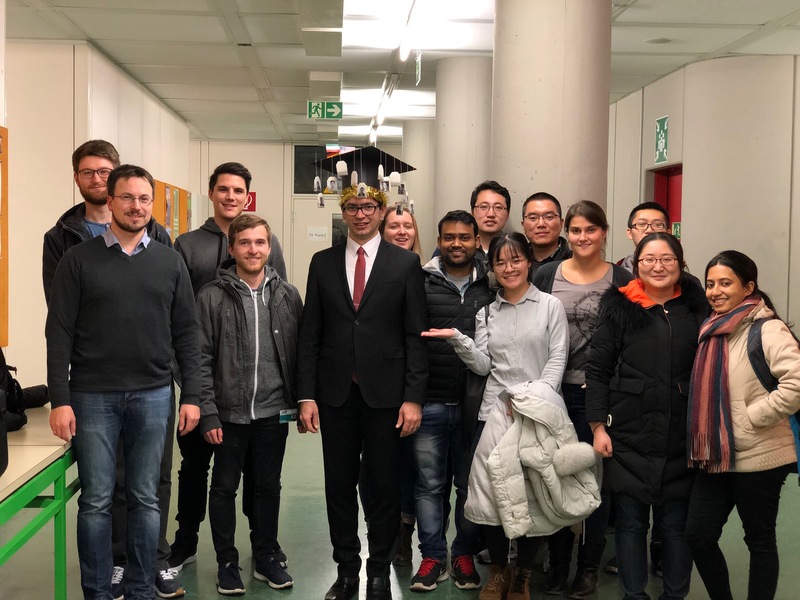 Congratulations on a successful PhD defense! Gerile arrived as a PhD-exchange-student from the Hong Kong Polytechnic University - welcome! 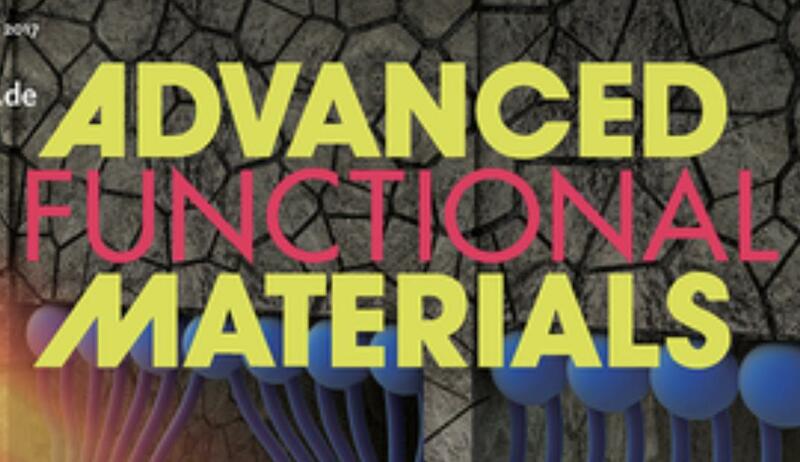 Pavel Levkin joins the Editorial Board of a new open access journal: Materials Today Bio! Haijun Cao, Ye Tian and Shuai Li join our group! 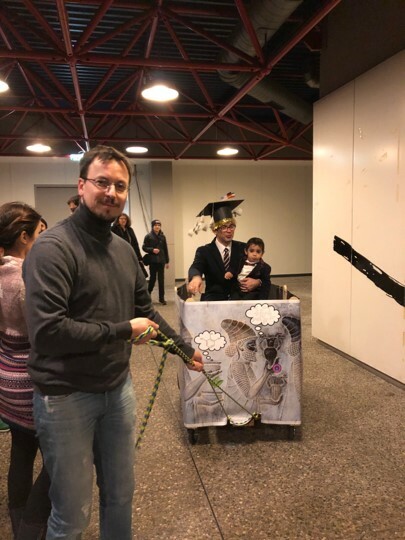 Congratulations to Johannes for being awarded a DBU PhD Scholarship! 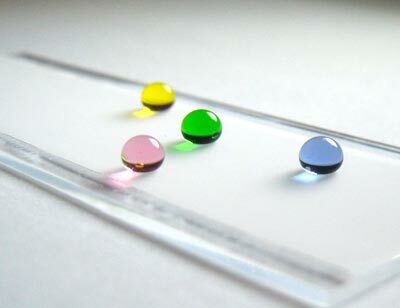 Forming droplets - just how big? !